Created in June 2009 as Compagnie Corse Méditerrannée. 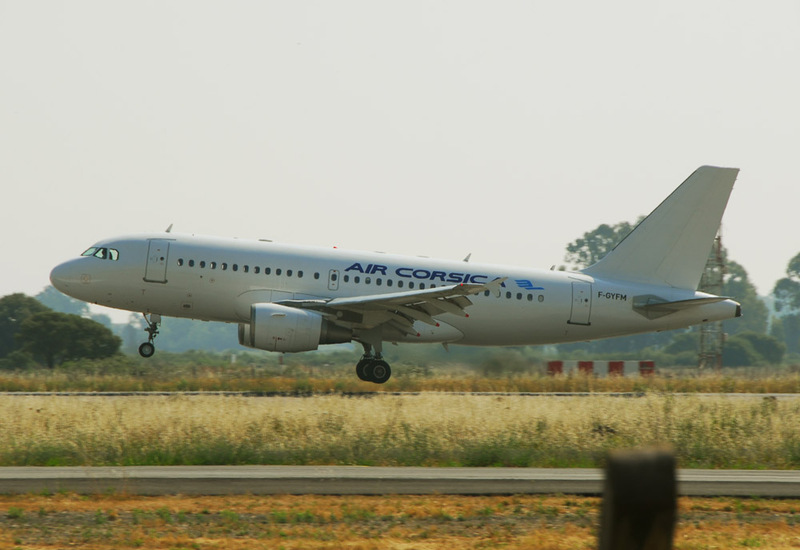 Rebranded to CCM Airlines in November 2000. 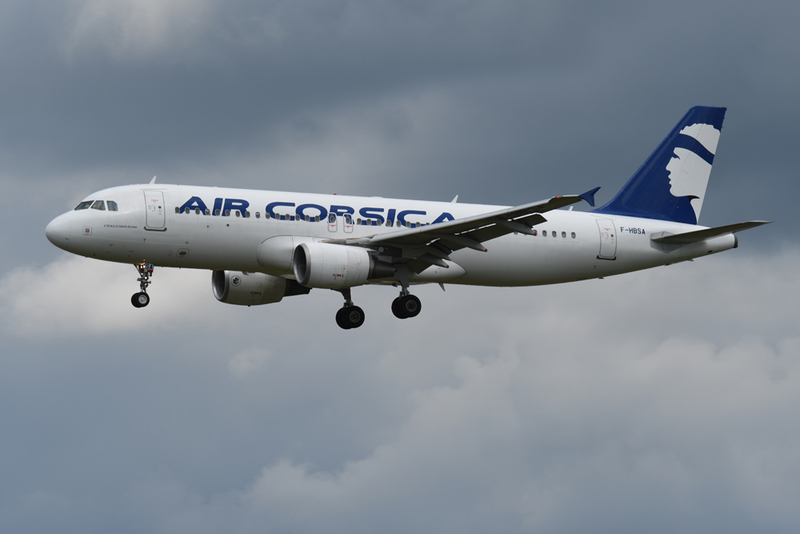 Adopted the new trademark of Air Corsica on 14 October 2010.